Adam I. Levine, Govindaraj Satish, Samuel DeMaria Jr.
To an unusual degree, the shared “working space” of otolaryngologists and anesthesiologists means that issues important to one are important to the other. Anesthesiology and Otolaryngology is the first book to address the closely overlapping information needs of both groups of specialists. 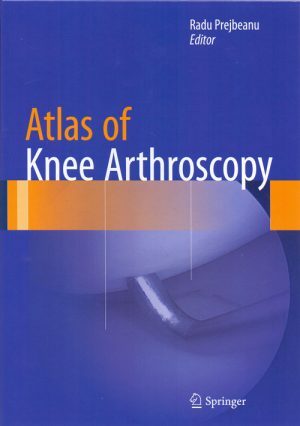 It is collaboratively written and edited by anesthesiologists and otolaryngologists, and the chapters are carefully designed to insure maximal relevance to members of both specialties. 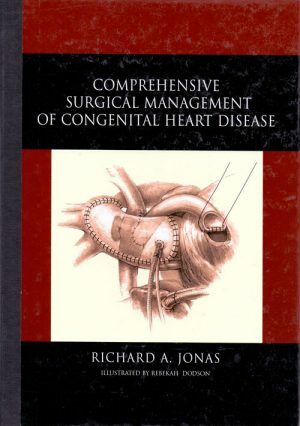 The heart of the book consists of chapters on managing patients during the full range of otolaryngologic procedures. These chapters are structured chronologically, and otolaryngologic and anesthesiologic perspectives are systematically presented for each operative stage. 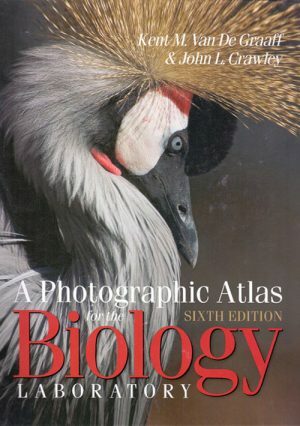 Foundational topics such as gross and radiographic anatomy, physiology, and pharmacology are covered. 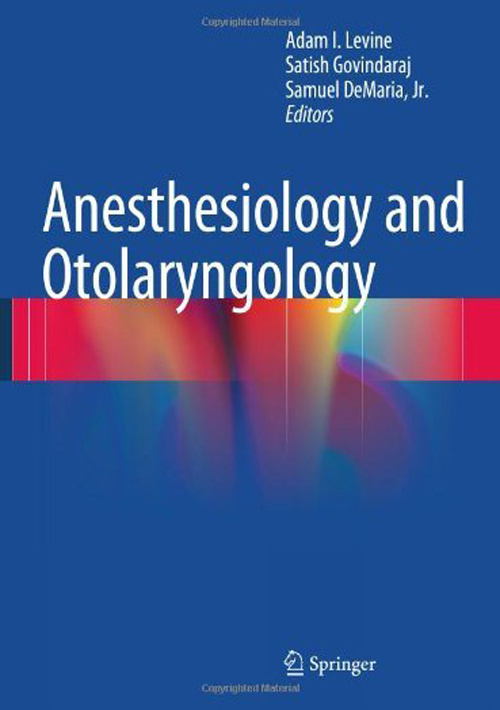 The book includes a unique chapter on oxygen delivery systems that serves as a comprehensive review for anesthesiologists and an overview for the otolaryngologist. Special topics addressed include acute and chronic pain management, and the logistics of managing an office-based surgical practice. “All-in-one” reference for otolaryngologists and otolaryngologic anesthesiologists. Surgical and anesthesiologic perspectives marshaled for pre-operative, intraoperative, and postoperative periods. Pearls and Insights at end of chapters. Organized by surgical region. Special challenges of difficult airway and of pediatric otolaryngologic procedures addressed.